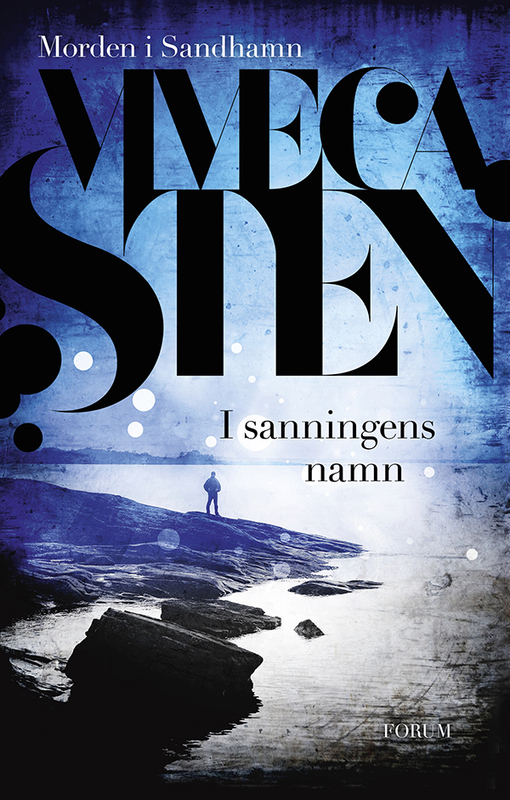 When student Marcus Nielsen is found dead in his apartment, everything indicates suicide but his mother is convinced that he was murdered and begs Thomas Andreasson and his colleagues to investigate her son’s death. 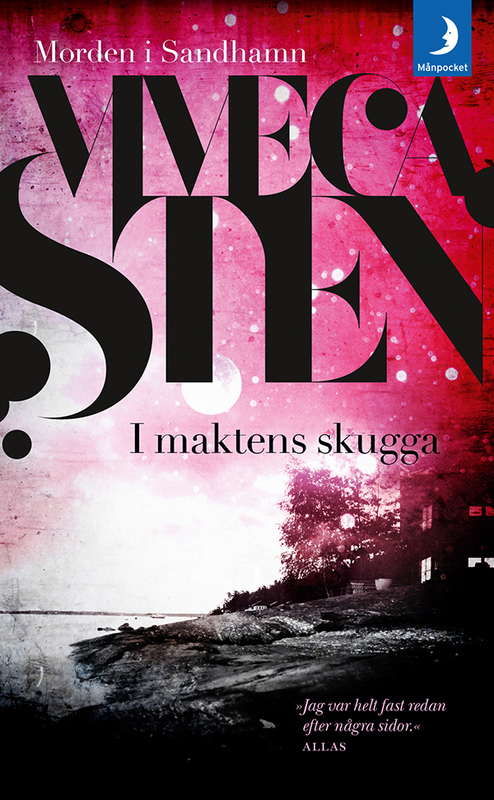 First published by Forum, Sweden, 2011. 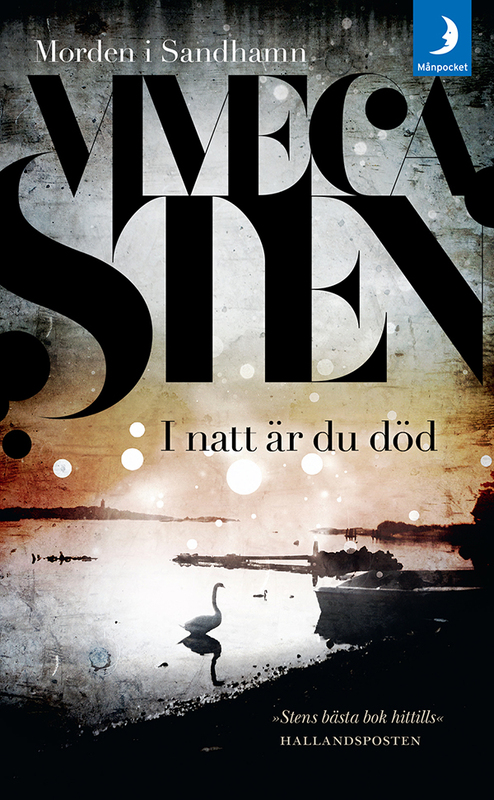 Viveca Sten’s books are easy to read and cosy /…/ I would like to go as far as claiming “I natt är du död” to be Sten’s best book yet. 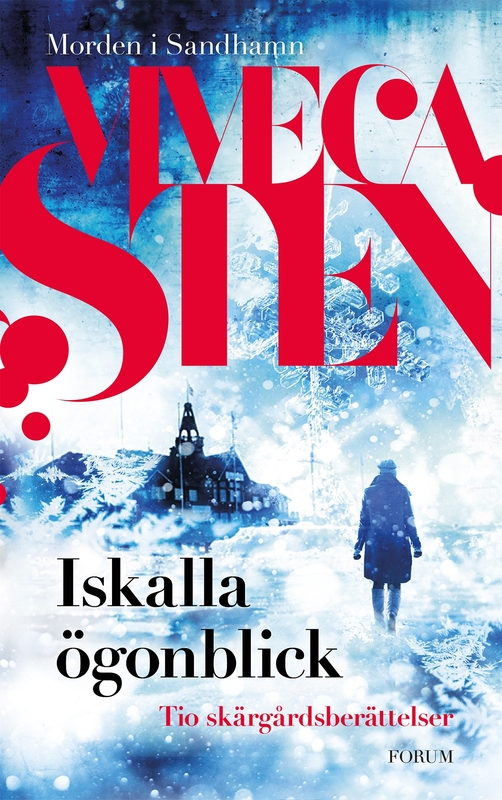 The crime novel “Tonight you´re dead” guarantees more than 400 pages of immense suspense! 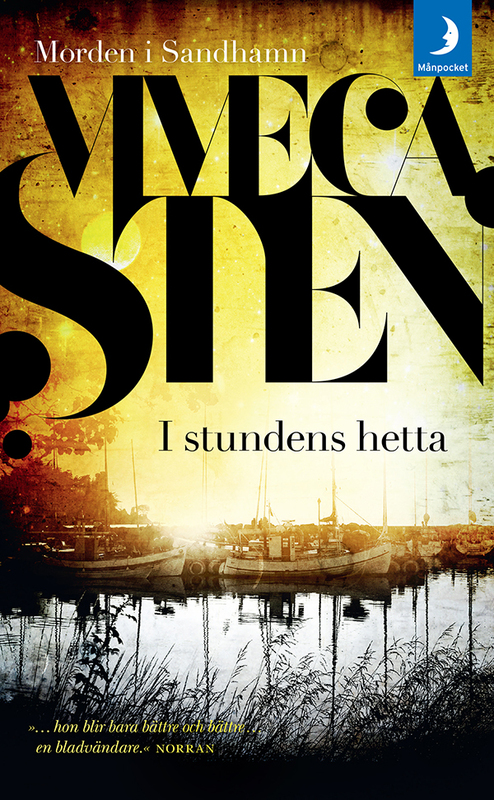 …A dense atmospheric novel about belated justice. 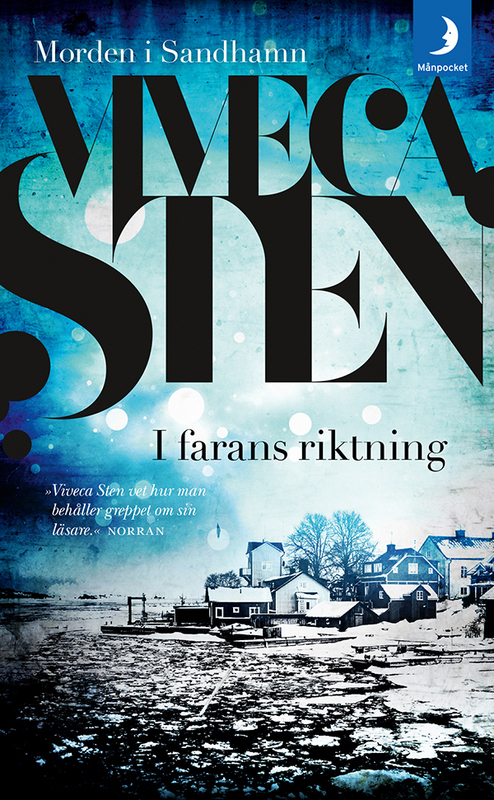 Murderously good and always surprising – truly recommendable. 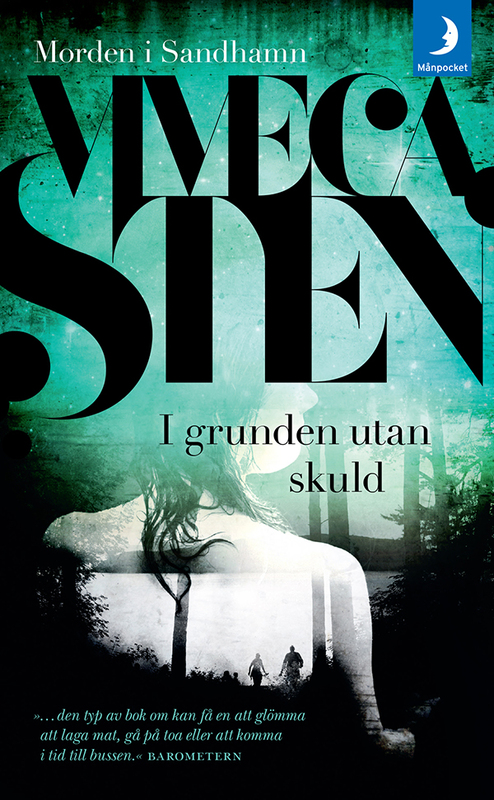 Viveca Sten has succeeded, as in all her previous thrillers, to build up so much tension surrounding the killer that it will not let the reader go. 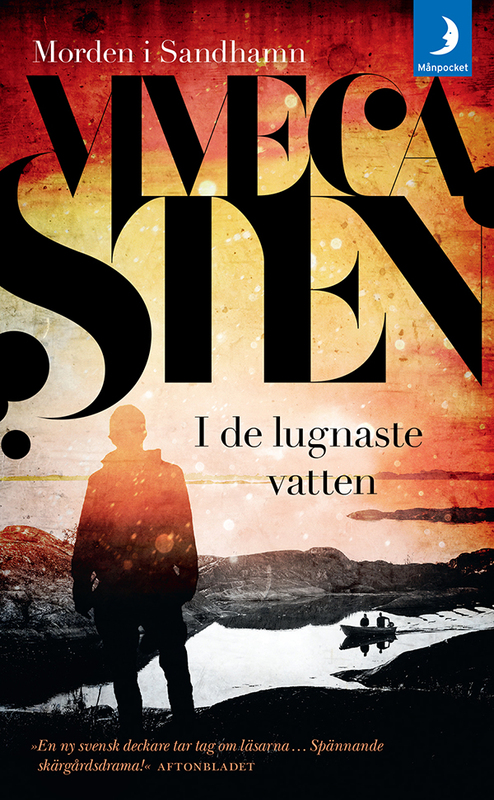 It’s exciting and takes slightly unexpected twists and turns. 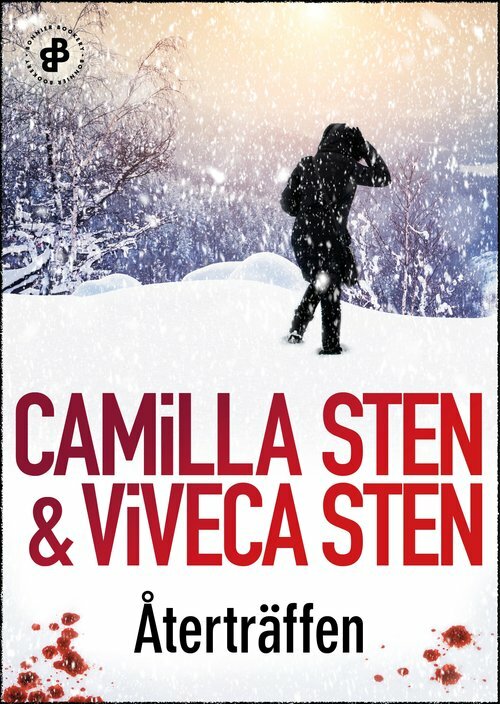 Thomas and Nora’s personal lives add the much-needed human touch when mysterious deaths cause a lot of trouble for the police /…/ There are hints at exciting changes in Thomas and Nora’s lives, so of course I will be reading the next part in Viveca Sten’s series. 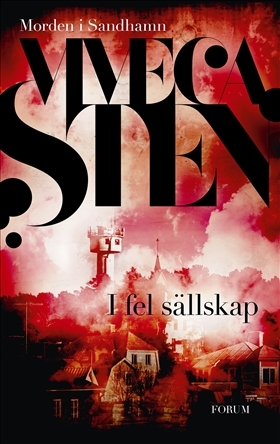 The historical passages feel vivid, with settings, characters and moods that are solidly portrayed. The events and punishments depicted in the diary are also based on real events. 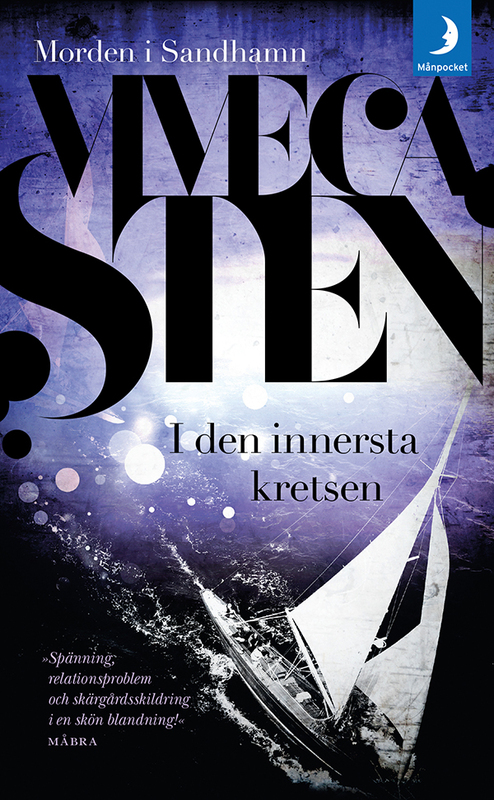 In the contemporary passages, the focus is on the main characters’ personal lives. Here lies both pain as well as vivid and credible descriptions of settings and characters.